MANILA, Oct. 19 (PNA) — Water level in Metro Manila’s main water source Angat Dam in Bulacan can further rise early this week after surging by almost seven meters due to downpour from typhoon “Lando” (international name ‘Koppu’) during the weekend. “We expect Angat’s water level to rise by one to two meters more around Tuesday (Oct. 20),” said hydrologist Jun Paat from State weather agency Philippine Atmospheric, Geophysical and Astronomical Services Administration (PAGASA). He said ‘Lando’ is already moving away from Angat watershed but traces of rain from this typhoon and runoff from its downpour this week will still feed the dam, raising water level there. 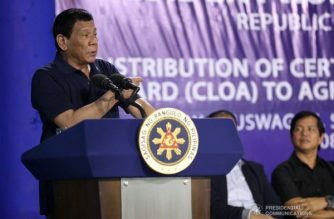 The rise will bring Angat’s water even closer to the desired 210 meters flood season high water level (FSHWL) there, he noted. 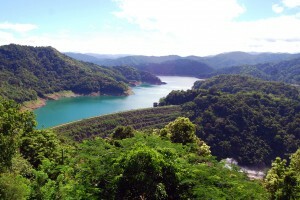 What’s ideal is for Angat water to reach at least such FSHWL by yearend to help ensure availability of this dam’s water for use the following year, he continued. PAGASA reported Angat’s 6 a.m. water level on Monday (Oct. 19) surged to 201.58 meters, up 6.98 meters from the 194.60-meter elevation the agency monitored there 24 hours earlier. 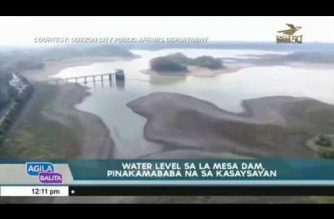 “Angat watershed received an estimated 230 millimeters of rain from ‘Lando’ during the weekend so water in the dam rose considerably,” noted Paat. Data from PAGASA indicate Angat Dam still needs 320 mm of rainfall so water there can further rise from its level on Monday morning and reach the FSHWL. 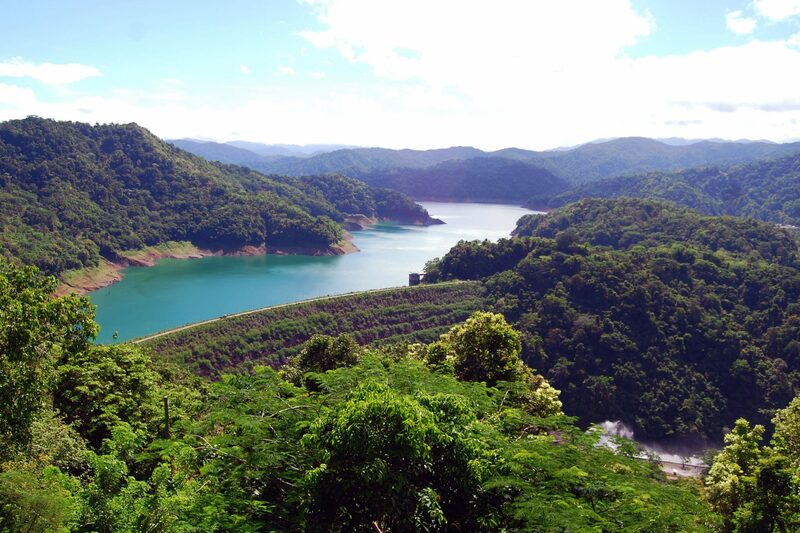 Despite increase in Angat’s water reserve, Paat said water conservation must continue as the strong drought-driving El Nino phenomenon is still in progress and forecast to last until mid-2016 aside from possibly intensifying further. 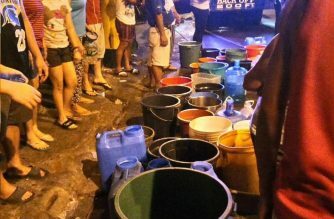 “What happened in Angat is just a temporary reprieve so we must use water wisely,” he said. He noted Angat loses water due to evaporation which can intensify during El Nino. PAGASA located ‘Lando’ at 20 kilometers west of Ilocos Sur province’s Vigan City as of 10 a.m. Monday. “That typhoon is moving away from Angat watershed so we’re seeing less and less rain there,” noted Paat. ‘Lando’ maintained its strength and packed maximum sustained winds of 120 kilometers per hour near its center and gustiness of up to 150 kph, PAGASA also said. “Estimated rainfall is heavy to intense within the 600-kilometer diameter of the typhoon,” PAGASA likewise reported Monday in its 11 a.m. severe weather bulletin. According to PAGASA, ‘Lando’ will likely move north-northeast at 5 kph. PAGASA forecast ‘Lando’ to be in the vicinity of Cagayan province’s Claveria municipality by Tuesday evening. Government raised public storm warning signal (PSWS) No. 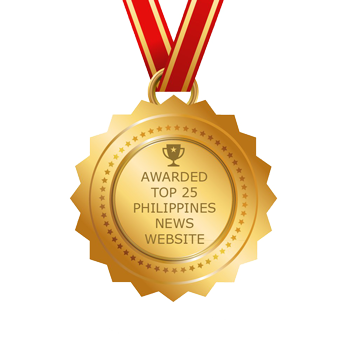 2 over Ilocos Sur, Apayao, Calayan and Babuyan island groups as well as Benguet, Cagayan, La Union, Ilocos Norte, Ifugao, Mt. Province, Kalinga and Abra provinces. Such areas can expect winds of 61 kph to 120 kph, noted PAGASA.